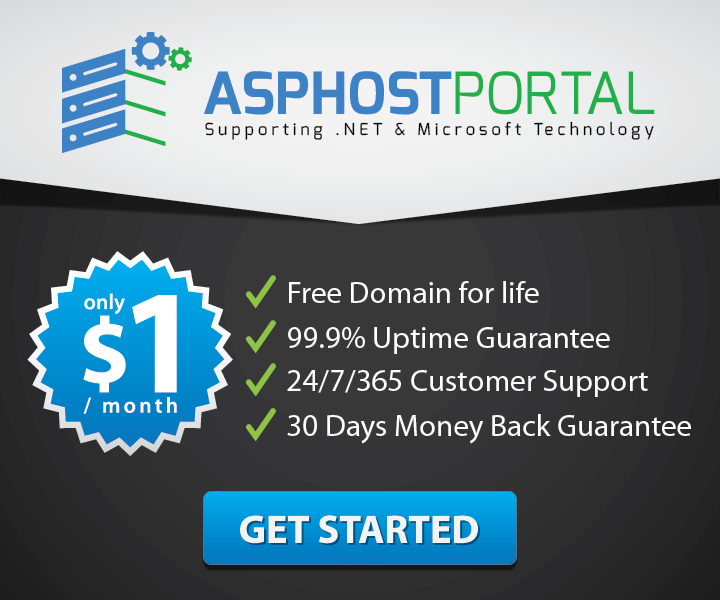 CheapWindowsHosting.com | Best and cheap DotNetNuke Hosting. Google Analytics is one of those must-have tools when running a website. The tasks of tracking traffic sources, browser versions, search terms, etc. are all made easy. 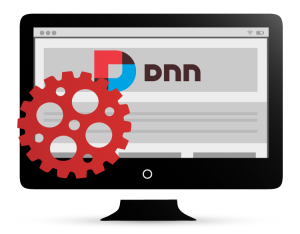 The developers of DotNetNuke have also made using Google Analytics on a DotNetNuke website simple.